Edda Coscioni is a highly individual, artistic and insightful stylist. Edda has been a hair stylist for over 17 years. She is a Gold Medal, celebrity stylist, and salon owner. She works with media companies, film houses and photographers for fashion, commercials. Her work has been published in Chicago Magazine, UR Magazine, Today’s Chicago Woman, LUXE Magazine. Her legacy is growing along with her talent. 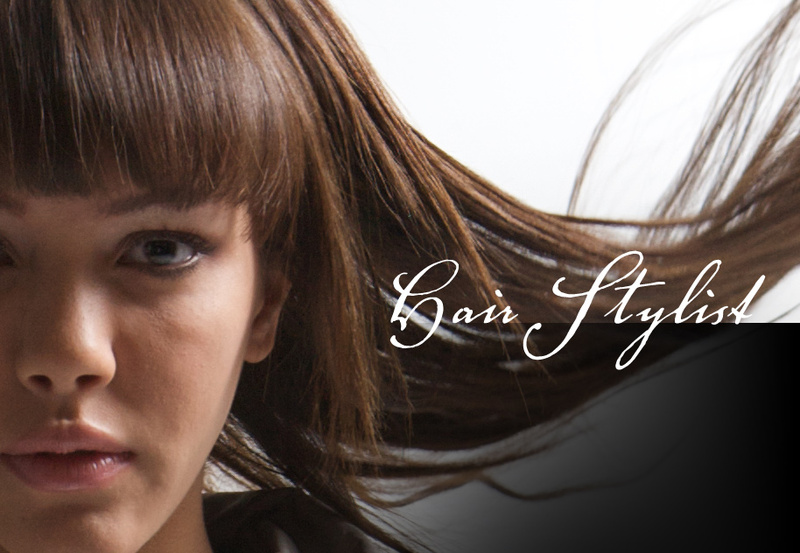 Come experience a new look or a fresh take on your current style. Edda is a supremely skilled and listens to what you want. She truly cares about offering the best experience. I feel pampered and so satisfied with every visit. - Beth J.
I trust her to give me an exciting, creative cut that makes me feel stylish and sassy, but is one that I can maintain. She has cured me of "soccer mom" hair!” - Jen S.